Om is also called the shabda Brahman – meaning, God as sound or vibration. Om is the means of communication with God and the Powers of God. 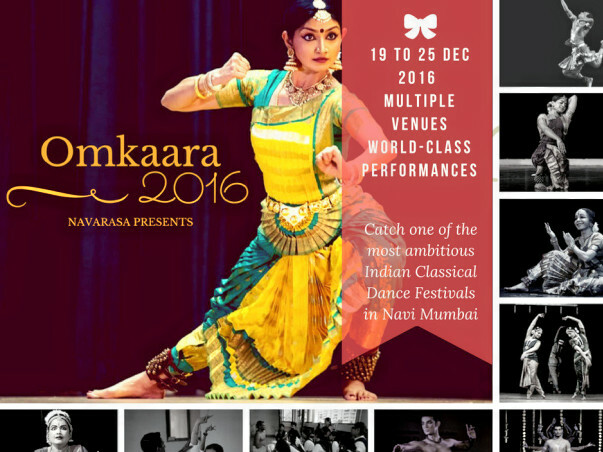 OMKAARA 2016 envisions to serve as a universe of creative energy and coaxing out the "God inside each of us” through Self-realization. 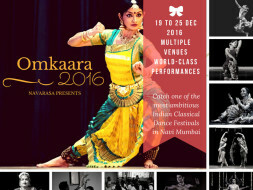 This ambitious program will offer opportunities to meet and perform for Bharathanatyam artists, choreographers, producers, photographers and other leaders in the Classical dance community. This experience will disintegrate creative barriers, and ignite cultural curiosity that opens a window into “the other” and into our selves. The idea is to present a transformation opportunity for classical dance lovers in finding immersive experiences that shift passive spectators to active participants. The Funds raised will be used towards honouring and compensating participating performing artists, technicians and professionals; funding operational costs including accommodation, travel and event promotion and execution.